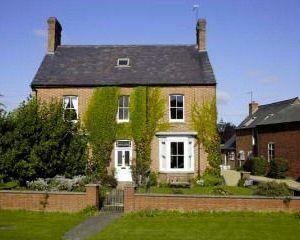 Brook House is a detached Victorian style house(1910) with large, tastefully decorated rooms. 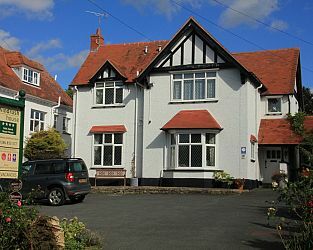 There are five bedrooms-3 en suite. 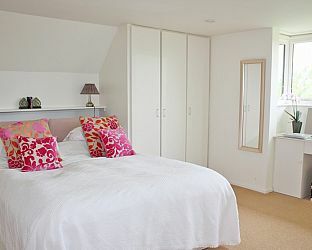 Each room has thermostatically controlled central heating, each with a hospitality tray with tea, coffee and biscuits. 'All bedrooms have an LCD TV with freeview - two with DVDs built in.' We can offer free WIFI. Hair dryers are also provided. 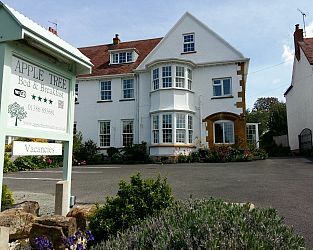 Apple Tree Bed and Breakfast is in Broadway, the Jewel of the Cotswolds. Within walking distance of restaurants and the village amenities. Breakfast is included using local produce wherever possible. Free car parking and WiFi is available. 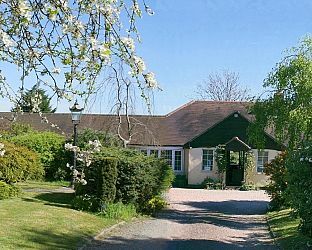 A warm friendly welcome awaits you at Windrush.Free parking, 5 individual bedrooms only 5 minutes walk from the centre of Broadway. Local produce used in our delicious breakfast. A large garden to relax in. 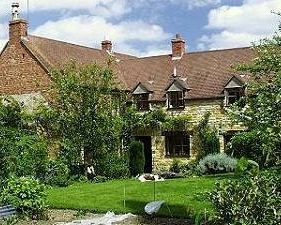 Close to many Cotswold towns and villages, including Broadway, Chipping Campden, Shakespeare Country and Regency Cheltenham. 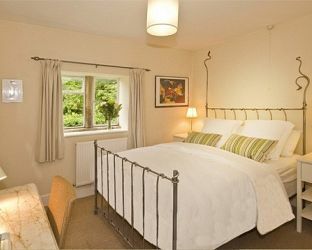 Our warm, luxurious en suite rooms have all the modern facilities you would expect, yet in a rural, relaxing setting. 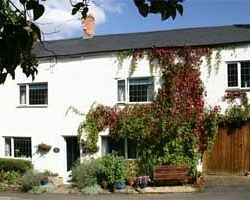 Eco-friendly self catering cottages in the village of Broadway. 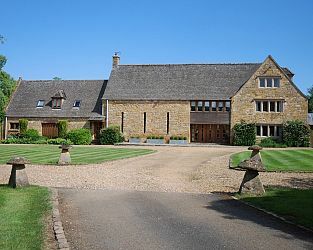 Four cottages (sleep 2-4) and an apartment (sleeps 2) in the extensive grounds of a Cotswold manor house in a lovely rural location near to The Cotswold Way and a few minutes' walk from the centre of Broadway in the North Cotswolds. 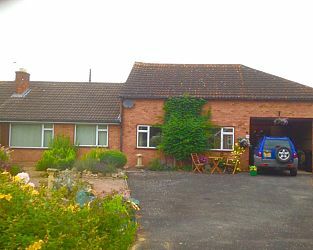 Visit Moreton-in-Marsh Gloucestershire and the surrounding villages and stay in b and b, hotel or holiday accommodation accommodation provided by BedPosts members. Attractions: 16th century church of Saint David; 18th century high street inns; antiques shops. Landmarks: 16th century Curfew Tower; 19th century Redesdale Market Hall. Visit famous gardens nearby including Batsford Arboretum, Hidcote Manor, Kiftsgate Court, Snowshill Manor, Sezincote, Bourton House and Hidcote Manor. 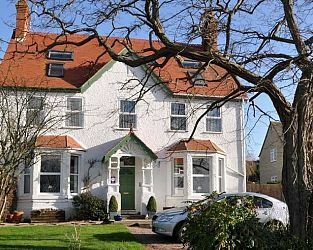 If you seek accommodation near Moreton-in-Marsh in Gloucestershire you have come to the website of a “club” of providers who offer affordable quality accommodation around UK in hotels, bed and breakfasts, guesthouses, inns, and restaurants plus self-catering cottages and apartments .